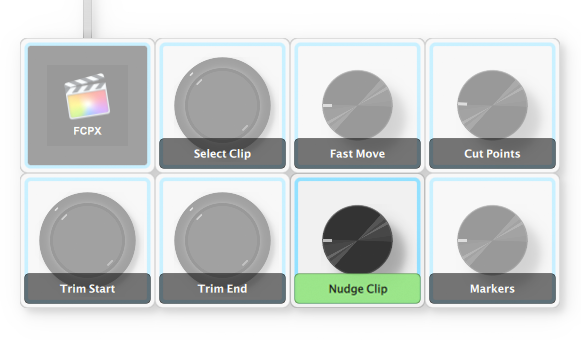 Make use of the provided Palette profile and assign various functions to Palette dials & buttons. 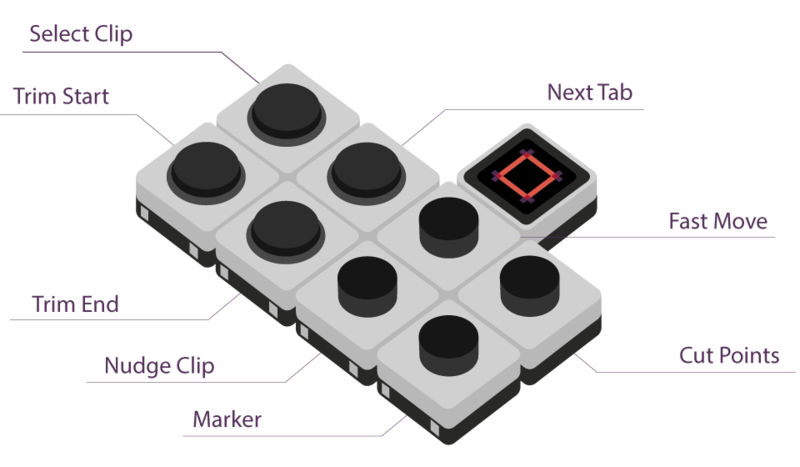 Make your editing more intuitive & fast. NOTE: At the moment, sliders cannot be used in Final Cut Pro X. However, they can still be used with global media functions such as volume and brightness.